AKIPRESS.COM - Russian mobile operator MTS announced that the International Center for Settlement of the Investment Disputes (ICSID) has discontinued international arbitration proceedings between MTS and the Republic of Uzbekistan following the submission of a joint application by both parties, reports Telecompaper. 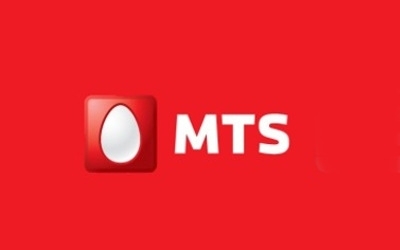 MTS and Uzbekistan signed a settlement agreement on July 31, the purpose of which was to resolve all disputes between the parties and enable MTS to resume operations in Uzbekistan. In accordance with the terms of the agreement, on September 24, a 50.01 percent stake in the joint venture UMS was transferred to MTS, while a state-owned unitary enterprise Center for Radio Сommunications retained the remaining 49.99 percent stake. Assets, equipment and infrastructure, which were previously owned by Uzdunrobita, a former subsidiary of MTS in Uzbekistan, were transferred to UMS. UMS plans a commercial launch of its network on December 1.